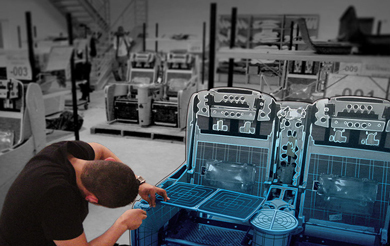 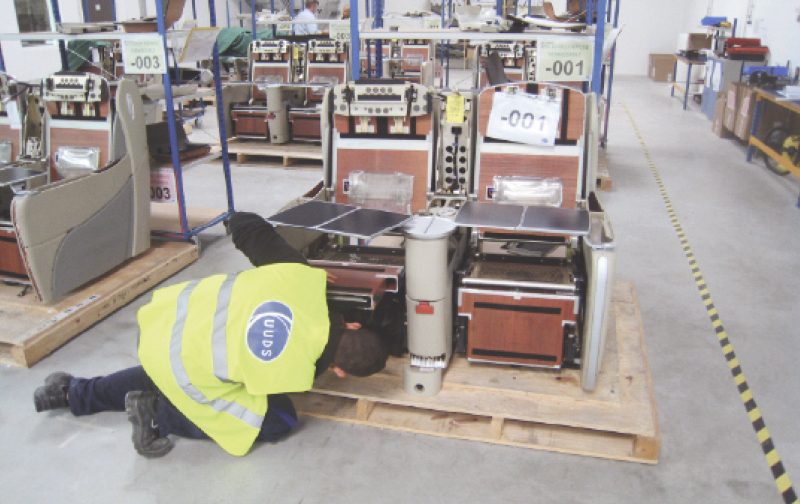 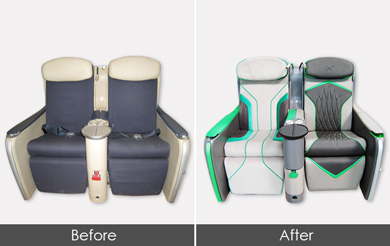 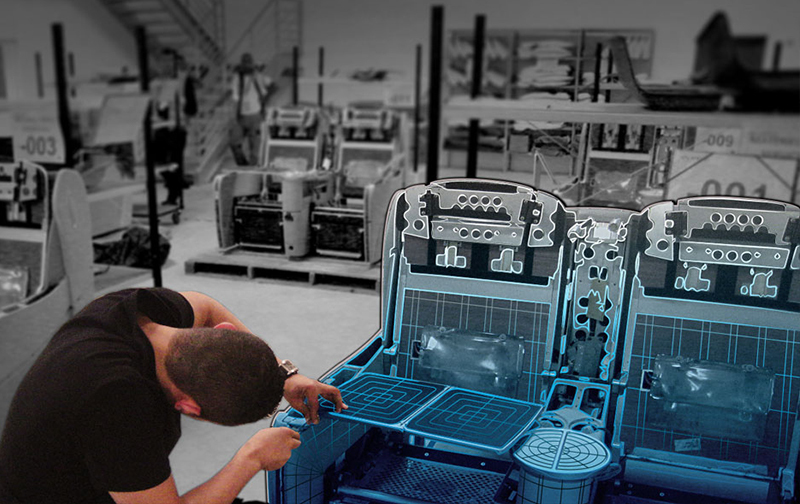 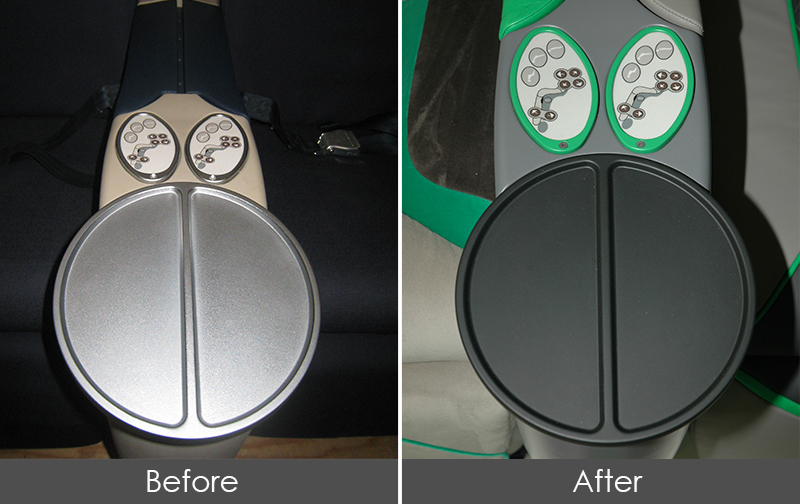 In order to satisfy our customer’s needs, UUDS developed its know-how in the cabin refurbishing field. We can work directly on your cabin in any location, maintain the seats and all other cabin components repair it if necessary and leave a completely serviced cabin according to approved data and authority regulations. 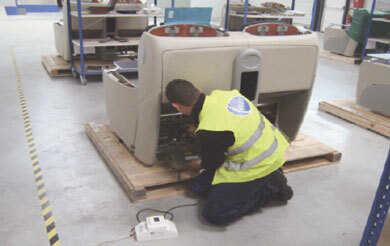 Your cabin can be refurbished, over-hauled or inspected overnight. 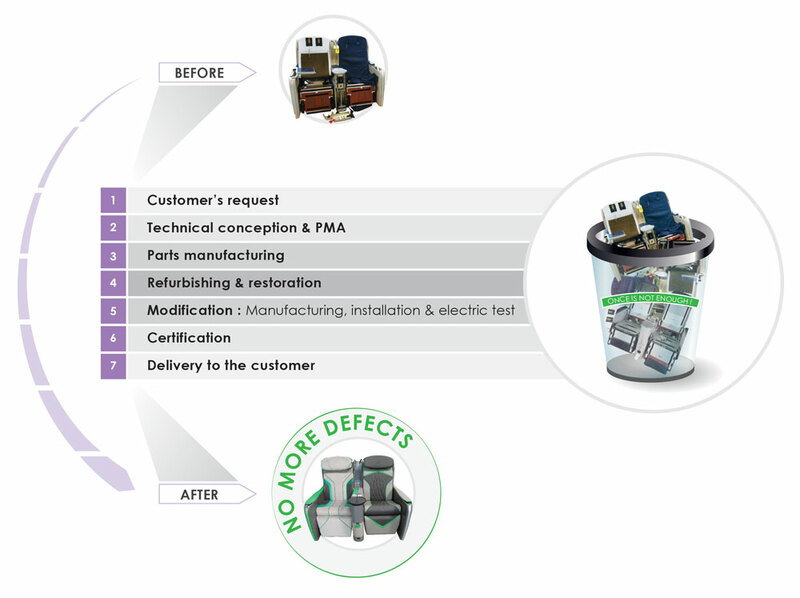 The level of Refurbishment will be completely tailored to your specific requirements. 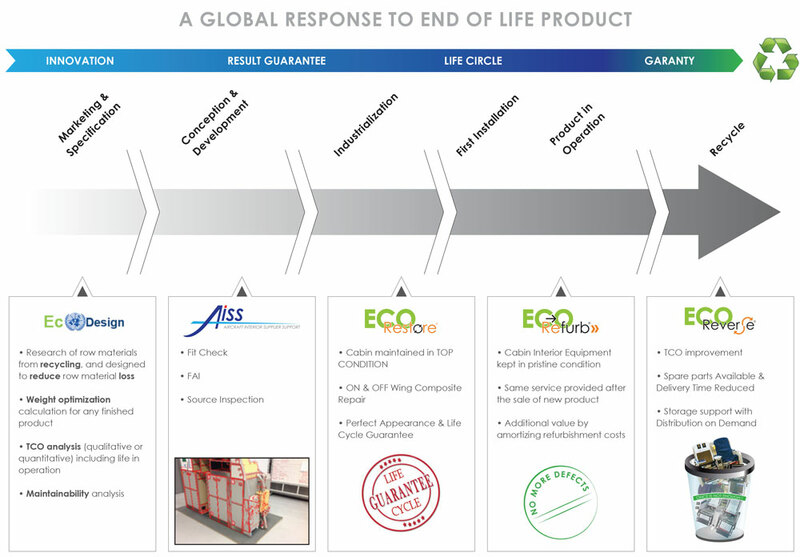 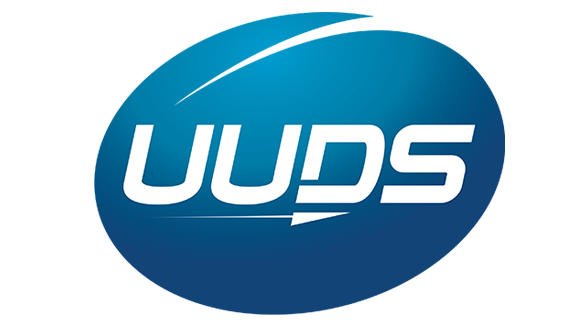 A global response to end of life product treatment, UUDS ensure that 80 percent of each aircraft’s components could be safely and effectively reused, recovered and recycled.